Helen Owens is an independent School Improvement Consultant based in the West Midlands. Her work in schools has been commended by headteachers, HMI and Ofsted. 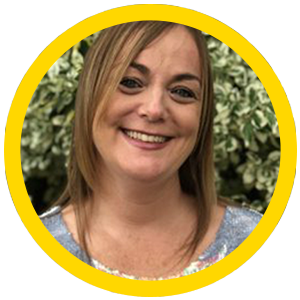 Helen’s 24 years in education are wide and varied – teacher, senior leader and LA School Improvement Consultant. She has a wealth of experience and a rich knowledge in whole-school improvement. She provides individual schools or groups of schools with bespoke advice, support and training. This could be to help prepare for Ofsted, or to plan a way forward in response to Ofsted or HMI reports, or analysis of internal data and trends. Working alongside staff, leaders and governors, she enables them to be reflective and skilled practitioners. She offers a range of school improvement services with a specialism in mathematics. Helen would love to discuss any aspect of her work or to arrange an initial visit to your school to discuss how she can support you.